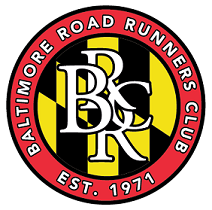 BRRC President's Message - Happy New Year! Another year, BRRC. Did you accomplish all that you wanted in 2018? Personally, my running was terrible, my garden was terrible, work was just okay - but you know, that makes me appreciate the new year. A fresh start and all that. This is will be my third year as club president. I took two years off to allow President Peck to leave his mark on Baltimore running. Under his leadership he made our GPS Series more approachable by adding a trail race into the mix. He helped introduce a couple of awesome social runs and new races including the St Patrick’s Day 5K and the Night Moves Trail Race. 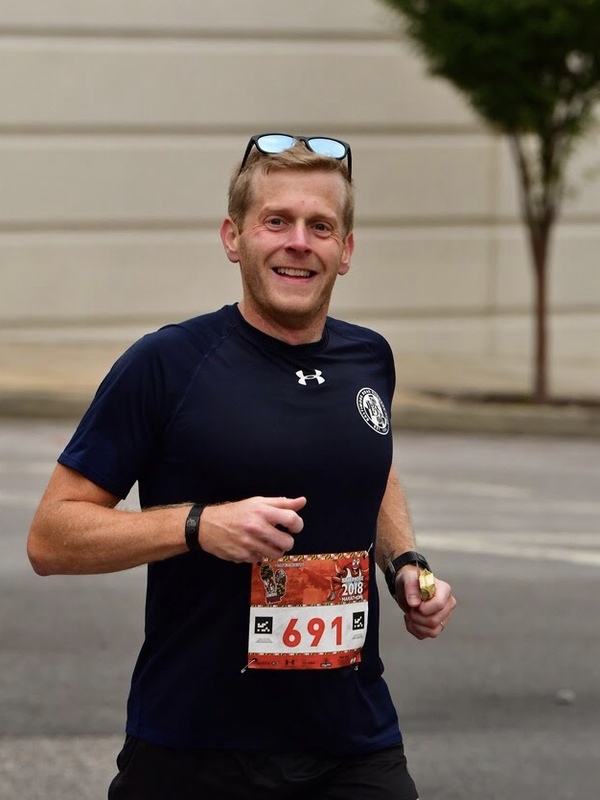 The NCR Marathon and the new Half Marathon have flourished with a newfound energy that Henry brings to the club. I’m sure that Henry’s influence will be felt in the Baltimore running scene for years to come. I’ve got some ideas this year for BRRC. Over the past few weeks, I’ve found myself digging through and unearthing archives to discover more about the club’s rich past. Talking to guys like Nut Hall, Bailey St. Clair, Pete Hens, Bob Feldman - we have tons of history that is sorely represented. I’d like to spend the next year expanding our online footprint to include facts and articles and tidbits pertaining to what makes our club so great. BRRC will turn 50 in 2021. That’s two years away, you guys. Can you believe that? One thing’s for sure though: you can count on BRRC to keep the races coming. You can count on our volunteers to keep them running. And you can count on less President’s Messages in the future. Maybe an actual print newsletter? Now that’s just crazy. Copyright © 2018 BRRC, All rights reserved.